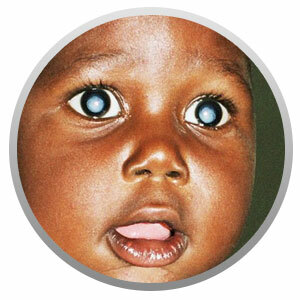 Just $39 will provide a cataract sight-restoring surgery. 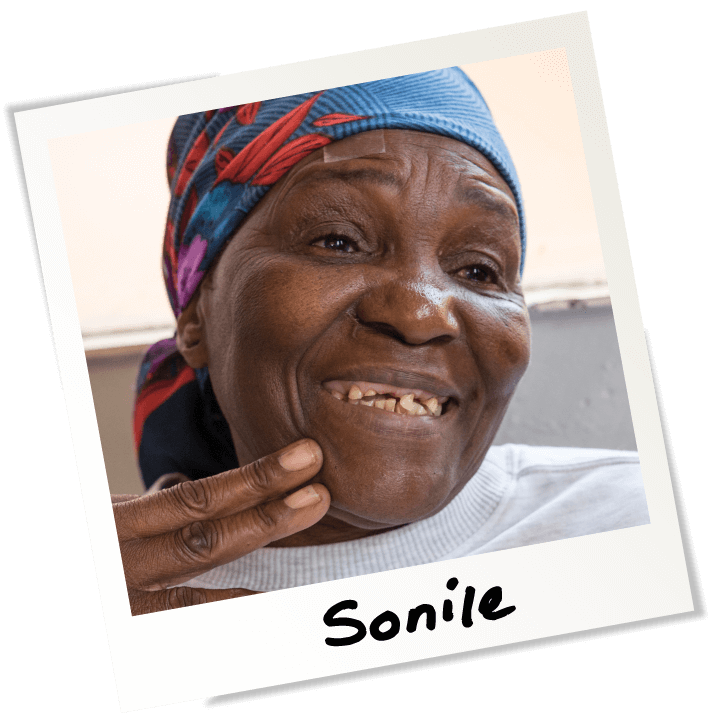 Sonile was devastated by her blinding cataracts. Read her story below. 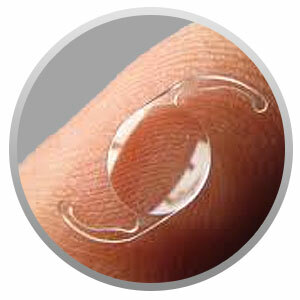 During a cataract operation, the surgeon makes a small cut in the cornea, removes the clouded lens and replaces it with a small, foldable lens. In most cases, stiches are not required, resulting in lower infection rates and faster recovery times. For adults, the surgery is done under local anesthesia. 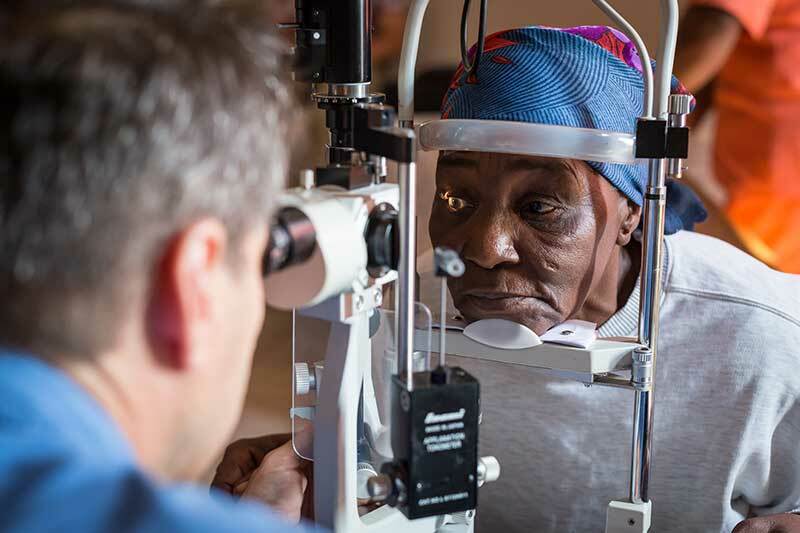 Since 1966, Hope and Healing International has performed over 10 million sight-restoring operations. 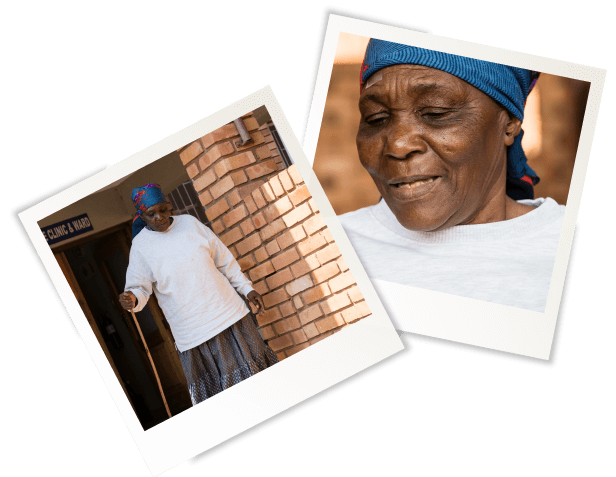 From hope to healing: Sonile’s journey. 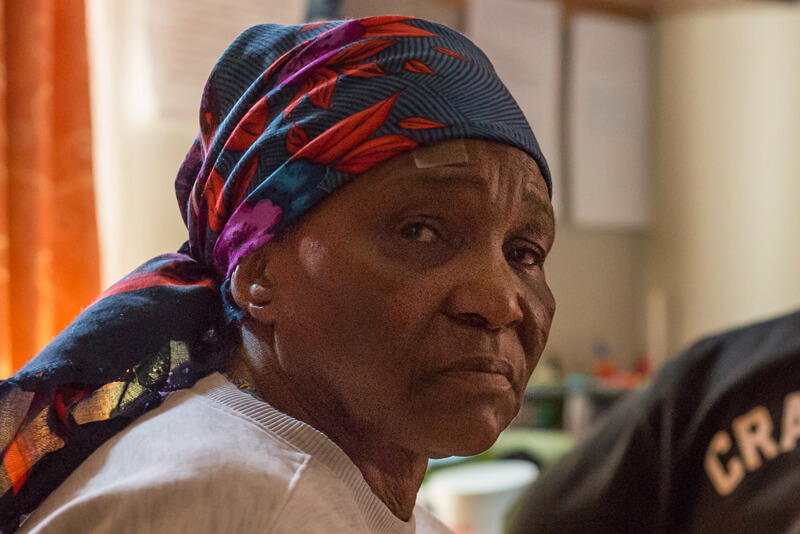 Sonile was an active 80-year-old woman who lived in rural Ethiopia with her son, daughter-in-law and three grandchildren. 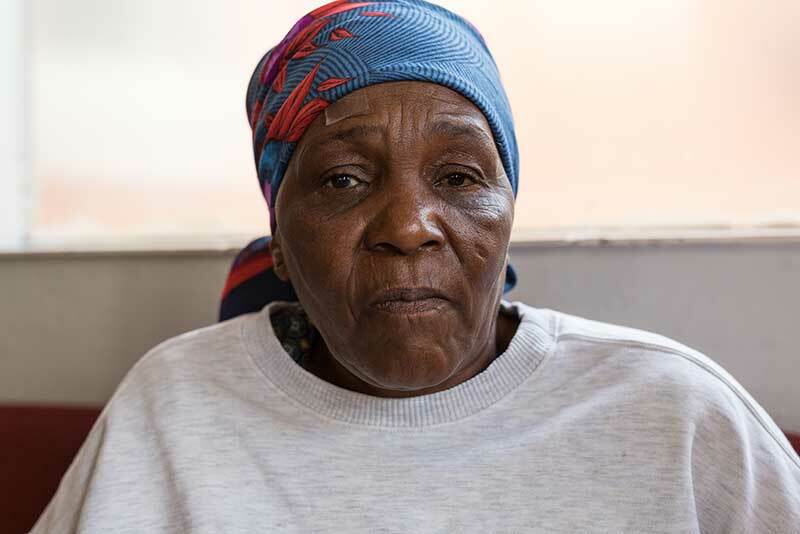 She loved caring for her family which included cleaning, cooking, gardening and even ploughing the fields with her grandkids. But then she was blinded by cataracts.